Welcome to the gite ! Welcome to l'Oustal del Solhel ! ‘’L’oustal del Solhel’’ a brand new wooden framework gite located in Aveyron, offers you to have a pleasant and peaceful stay in a positive energy house. It is conforms to the accessibility norms for the handicapped. 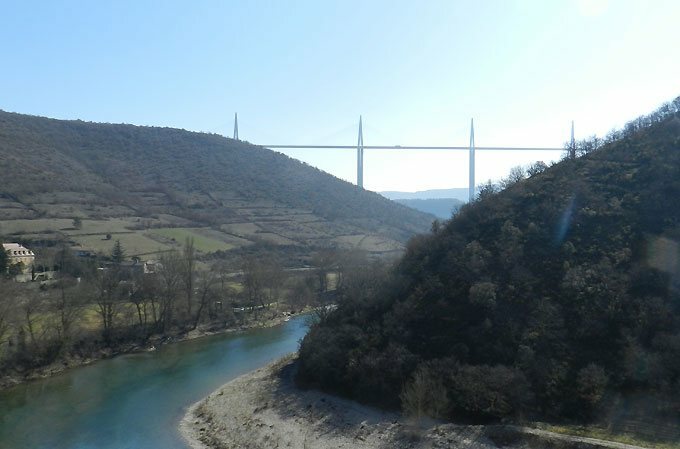 a stroll away from the Millau Viaduct in the Tarn Valley, the two bedrooms of the gite, its fully furnished rooms with all mod cons and its patio overlooking the river and the valley, will delight you. L'Oustal del Solhel is getting ready to welcome you! > The view point area of Millau Viaduct. > Millau, capital of the Grands Causses and of outdoor sports. > Micropolis, the city of insects. > Roquefort and the maturation caves of the famous cheese. 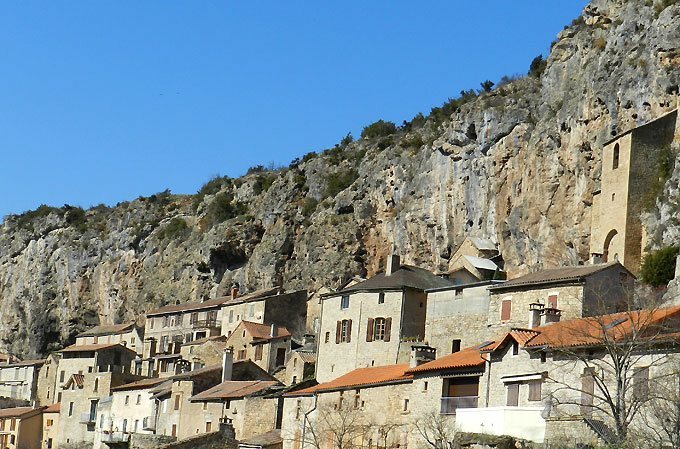 > The Gorges du Tarn, de la Dourbie and de la Jonte. 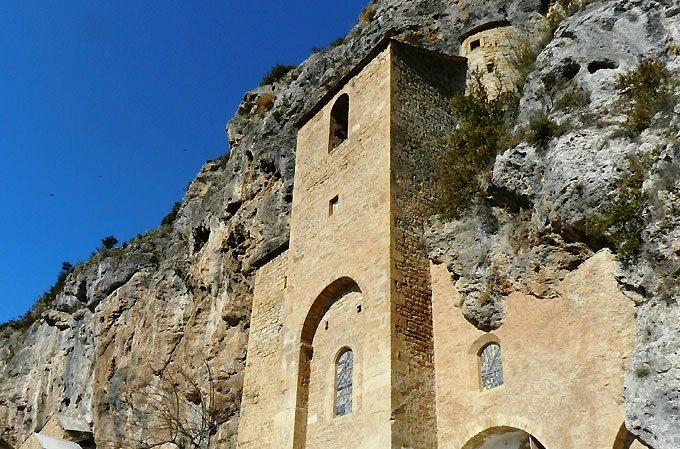 > The Templar cities on the Larzac. > The natural sites of Aven Armand and Montpellier le Vieux.